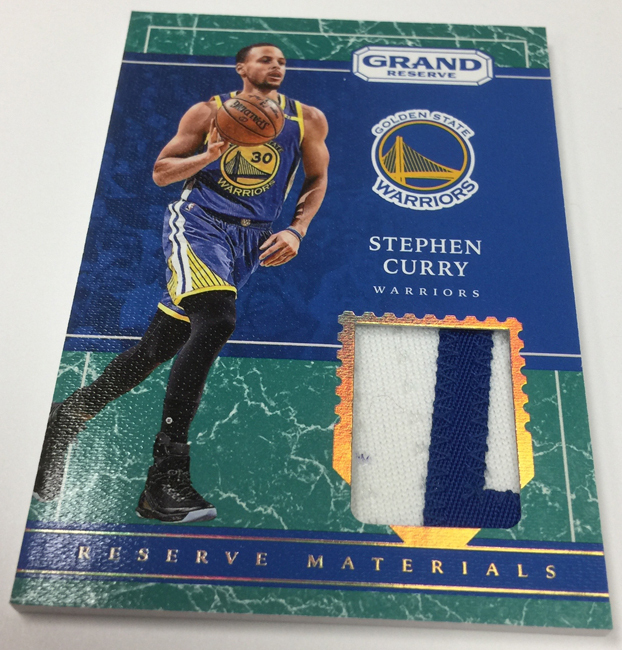 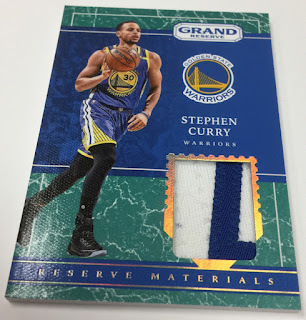 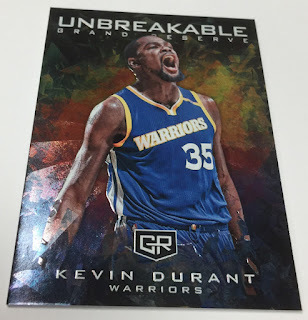 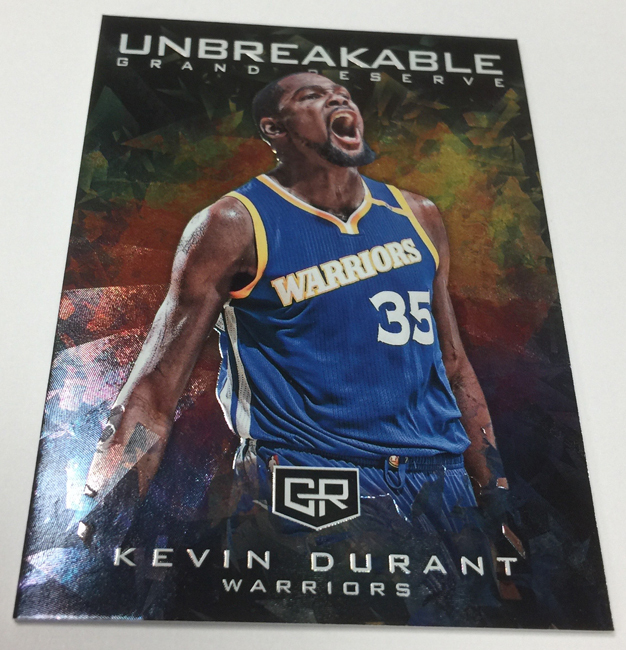 On Wednesday, July 19th, Panini America unveils 2017 Grand Reserve Basketball ($225 per box). 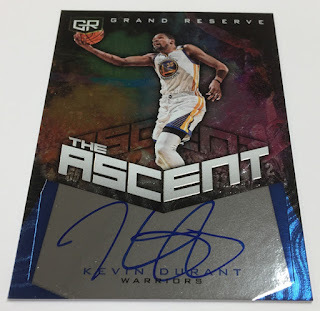 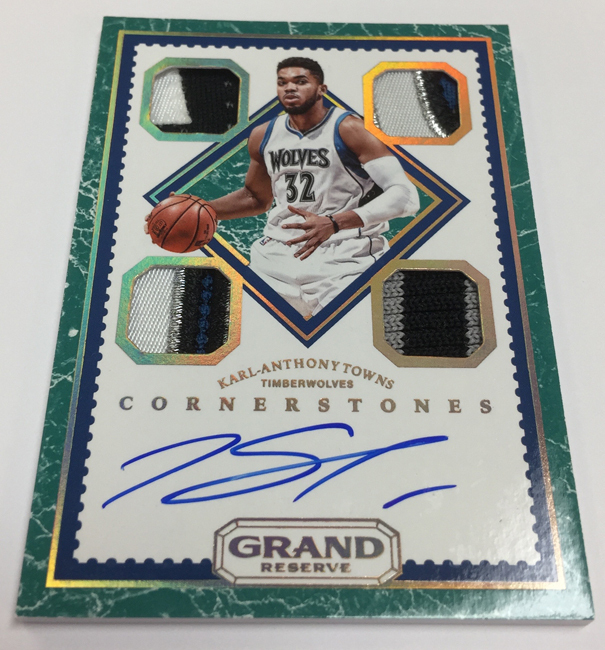 The newest addition to the company’s NBA product portfolio boasts an eclectic mix of designs, card stocks, and technologies — not to mention plenty of on-card autographs. 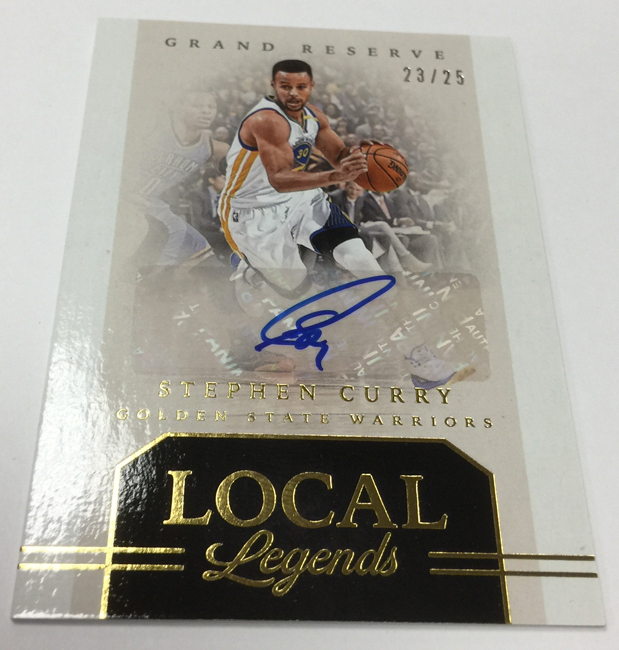 On average, each hobby box of 2017 Grand Reserve Basketball (eight cards per pack, three packs per box) will deliver at least two autographs and one additional autograph or memorabilia card. 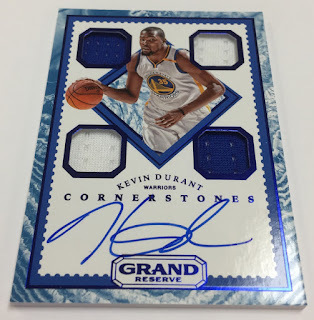 One of those autographs in each box will hail from the unique Cornerstones Jersey Autographs insert that features veterans, rookies and legends in base (numbered to 99 or less), Quartz (numbered to 49 or less), Granite (numbered to 25 or less), Marble (numbered to 10) and Onyx 1/1 versions. Other highlights of this debut release include the Number Ones and One of a Kind autograph inserts (both 1/1 chases), Team Slogans memorabilia cards, the one-per-case All Systems Go insert and the even-rarer Closing Statements insert.